I can't wait to start using my new light tablet by Cutterpillar. 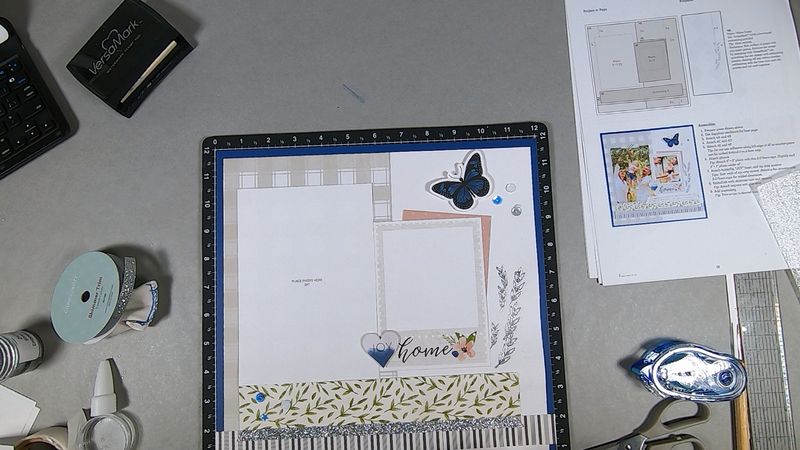 I went to the local Scrapbook Expo last weekend with my scrapping friends and came across the Cutterpillar booth. One of the scrappers loves their paper trimmer so we decided to stop and chat with this nice family that owns the business. They were showing their 3 light tablets and the self-healing mats that come with each one. They also have a tempered glass mat. The very coolest thing about the mats is that they designated the measurement lines with 1/8, 1/4, 3/8, 1/2, 5/9, 3/4, 7/8! So now you know which line is the eighth of an inch!!! How great is that?!!! Because of the LED technology, the tablet stays cool to the touch and can be switched between 3 light settings. I got the tablet that plugs in but there is one that has a rechargeable battery and also one that is about 19" x 25". 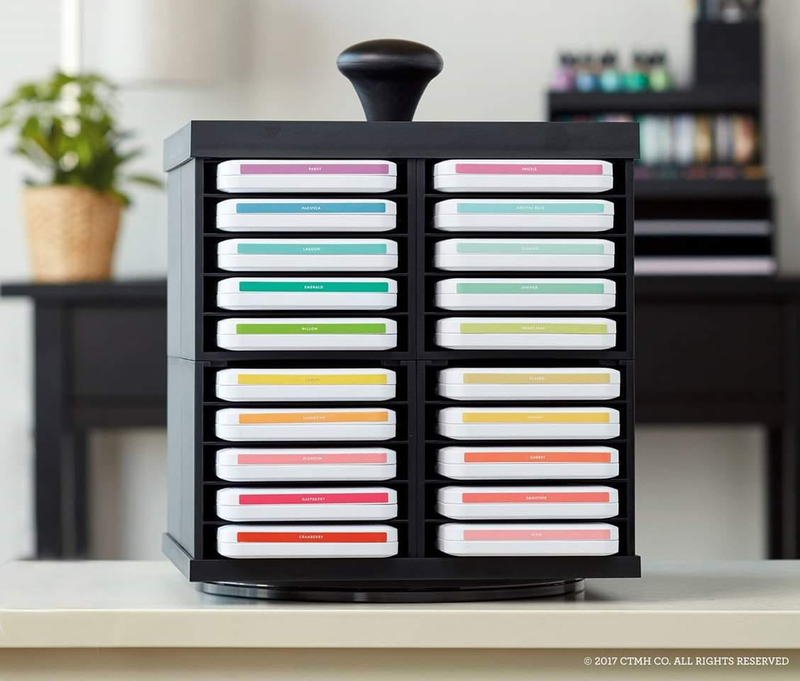 This tablet will be great for "weeding" Cricut cuts and thin cuts. Placement ant cutting will be more precise with the added light, especially for those of us whose eyesight is becoming more troublesome and needs more light to see. With back lighting you won't be making your own shadow! Anyway, whatever the use, I am looking forward to using it! 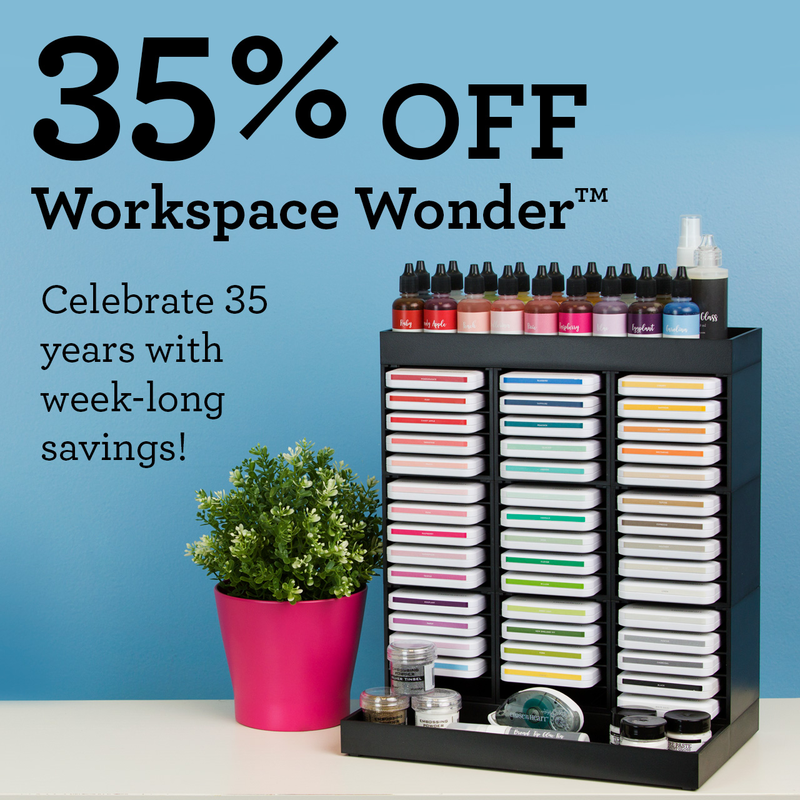 Celebrate our 35-year milestone with a week of savings on the incredible Workspace Wonder™ line! This customizable system allows you to stack individual components into a configuration that is just right for your craft space. These savings are only available through 11:59 pm (MST) on Friday, February 28, while supplies last. 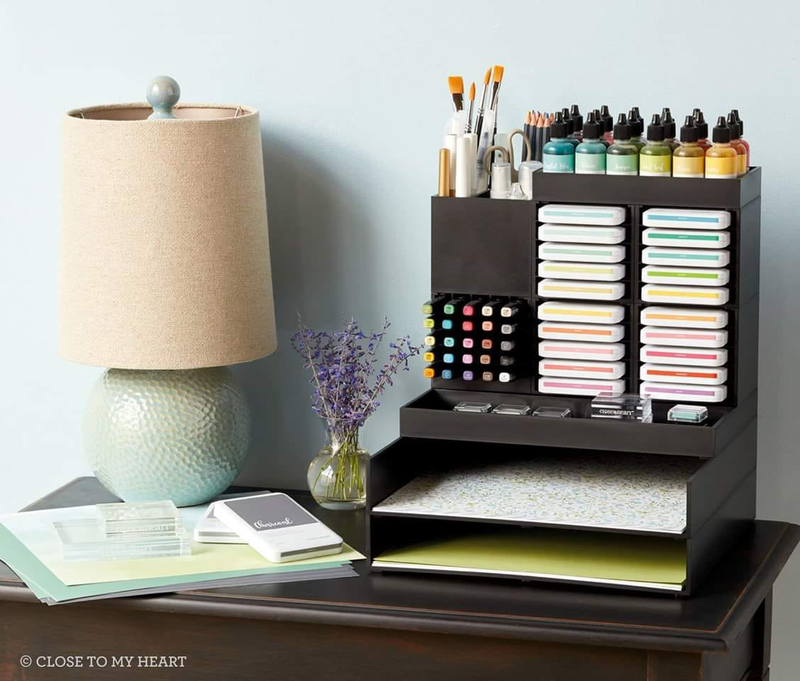 What a great way to make your supplies organized and accessible! It looks great, also. 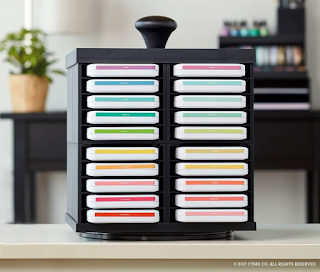 I love mine and use them in my office as well as my scrapping room. 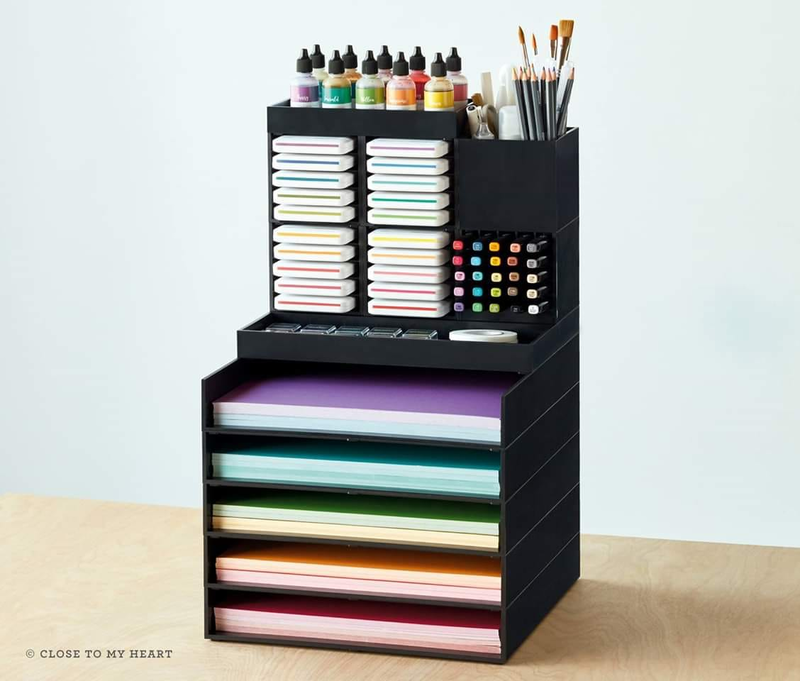 Help keep your life in order! I did another Challenge from Creative Scrapbooker Magazine Sketchy Challenge. 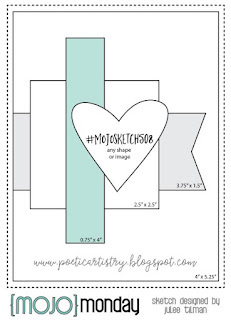 This is the February 2019 sketch challenge. 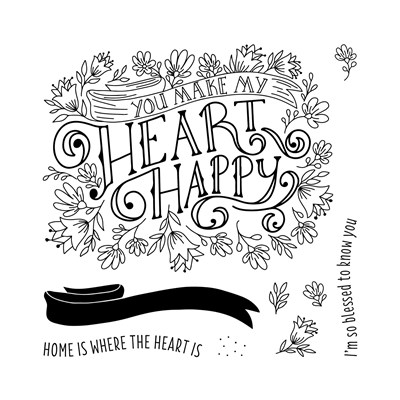 I created this one using the Feels Like Home papers and the February Stamp of the Month. The great thing about the stamp is you get to color it to go along with any papers you are using! LOVE IT!!! I used my colored pencils to color the flowers and leaves. 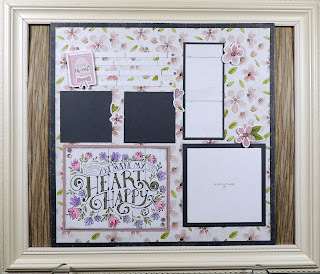 I pulled out my new thin cut square frames and made the mats and frames. Theses are wonderful!! It makes easy business of making picture frames. The flowers are off of the Feels Like Home Complements. I've just completed another Atlantic Hearts Sketch Challenge in combination with the Color My Heart Color Dare Challenge. 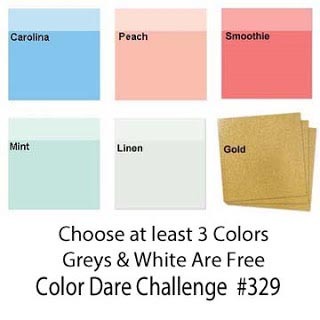 There are many good reasons for me to do these challenges. Among them are using the many tools and supplies that I have, challenging me to pull together new things I haven't used yet along with things I haven't used in a long time. 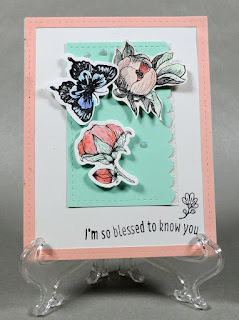 Coloring the flowers and butterfly had me taking the cellophane off of my Mint, Peach and Caroline ink pads, using CTMH's waterbrush, and digging up my scallop punch now discontinued. Adding the sentiment got me to open the February Stamp Set to see if there were any sentiments I could use for the card. I found this one to go well with the card because what butterfly doesn't appreciate a flower! 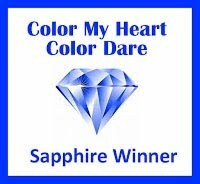 Thanks to my friends at Atlantic Hearts Sketch Challenge and Color Dare Color Challenge to help me stretch my wings! After making a mistake in measuring, and not noticing the mistake till I completed the heat embossing, I came up with a way of making sure I won't have that problem again. UGH!!!! Here is my video to show you an easier way of creating all the diagonal lines from project 3, without having to measure each line! Hope you like this idea! Let me know in a comment at the bottom. 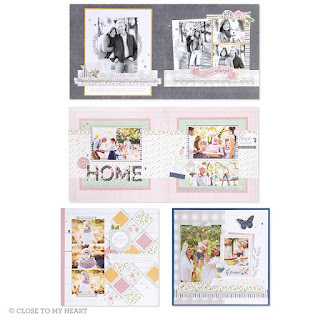 This is the fourth project of the Feels Like Home Deluxe Scrapbooking Workshop. 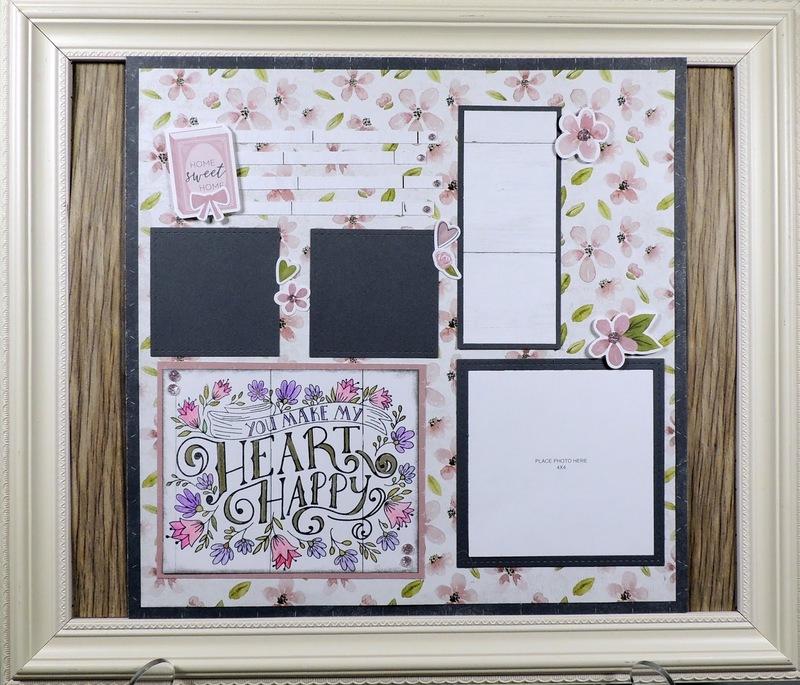 Both the Workshop Your Way and the Deluxe Scrapbooking Workshop have been completed. I got an additional paper pack just because the papers are so versatile and beautiful. I guess I like it! 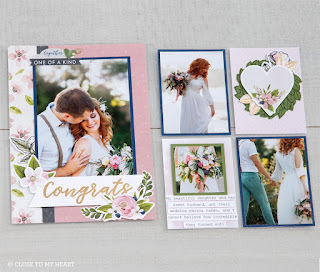 I've always loved pinks and greens together and working with the Ranger Silver Tinsel embossing powders adds technique as well as beauty to each layout! Thanks for coming by! This is One-Stop shopping for scrapbooking supplies. Click on the links under Supplies and you can purchase any of the items shown and MORE!!! 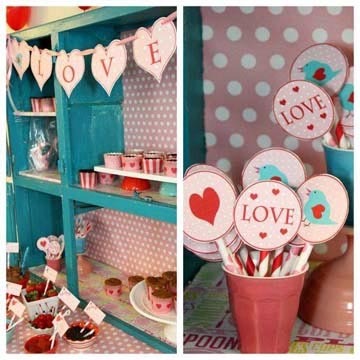 I love this paper!! 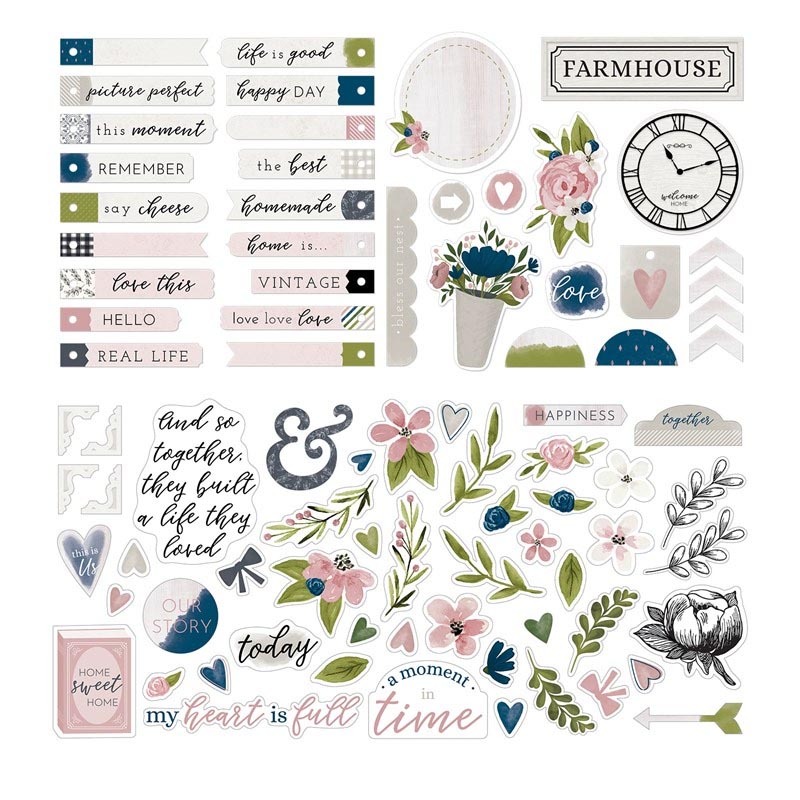 I've purchased and completed both the Workshop Your Way and the Deluxe Scrapbooking Workshop and I got an additional paper pack. I guess I like it! 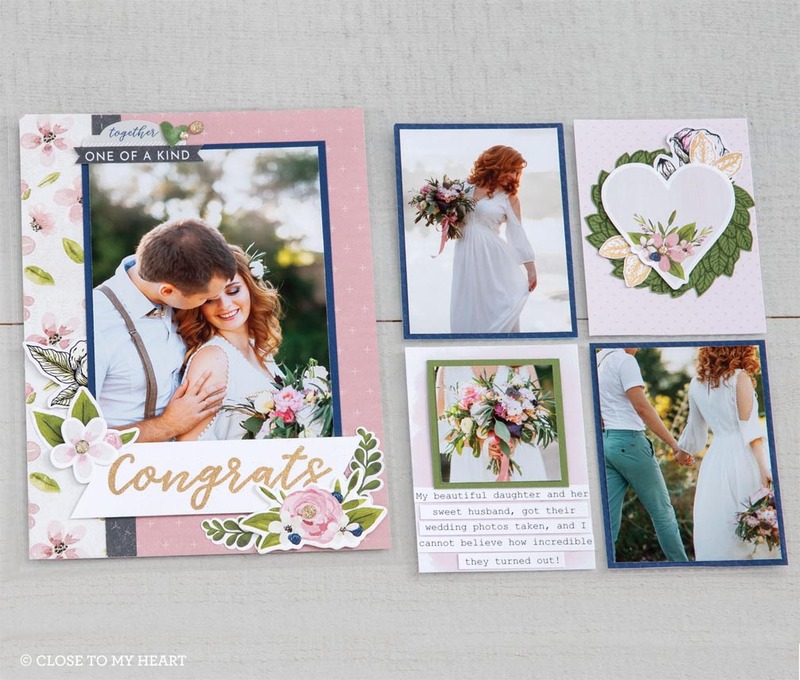 The pinks and greens together are beautiful and working with the Ranger Silver Tinsel embossing powders adds so much to each layout! Thanks for coming by! Please leave consider leaving a comment. Reverse Our Papers for a Completely Different Look! 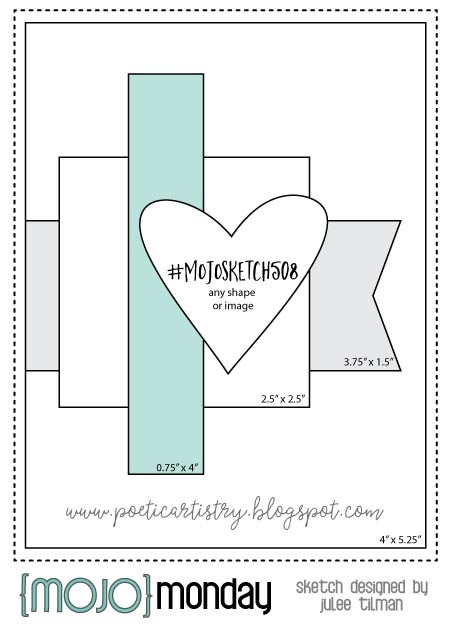 I am using the Mojo Monday sketch along with the Color Dare Challenge to make some Valentine's Day cards for a friends friend that delivers cards to nursing homes. 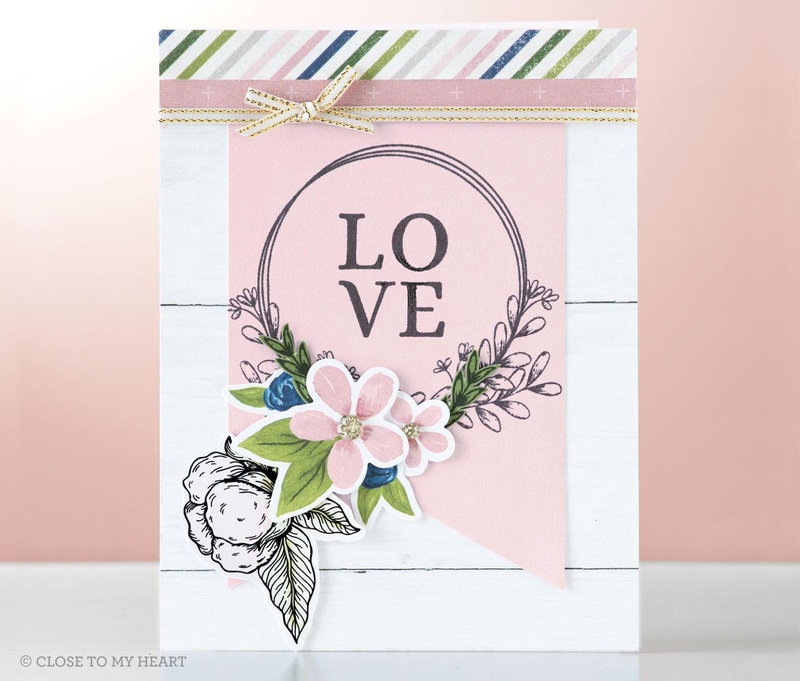 I decided to take the same papers from I Heart Us and reverse them making the same card design. 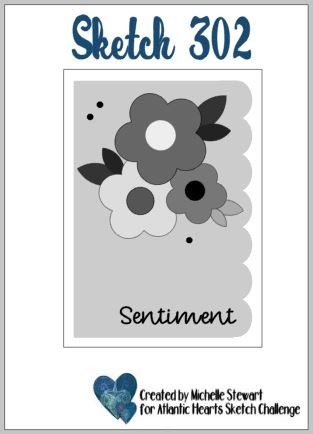 This was fun to do just to see how different the cards would look by reversing the papers. 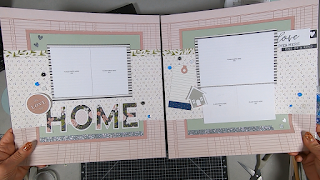 I am making a series of videos for the Feels Like Home Deluxe Scrapbook Workshop to show the detail of how to put these pages together. 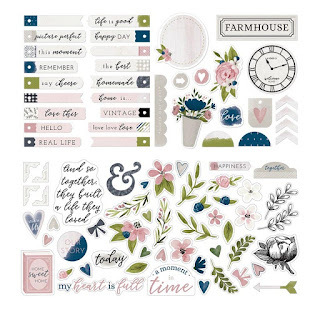 The deluxe kits add more detail to your layouts than the regular Workshop Your Way kits. The purpose is to give you incentive to step out of the box and expand your techniques making you more comfortable with working with various supplies. 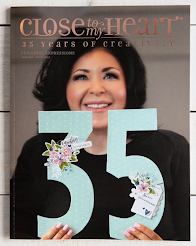 Heat embossing is not complicated and gives you such beautiful detail you will be thrilled with the results. Besides, it is so much fun watching the powders melt and become shiny. In my video, I am trying to show you how you too can learn do this just by watching me and seeing how easy it is. Once you do this, you will do it again. Hope you are encouraged by my video! 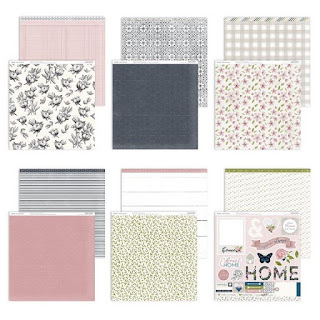 I love the Feels Like Home papers so much that I've created 7 layouts (so far). 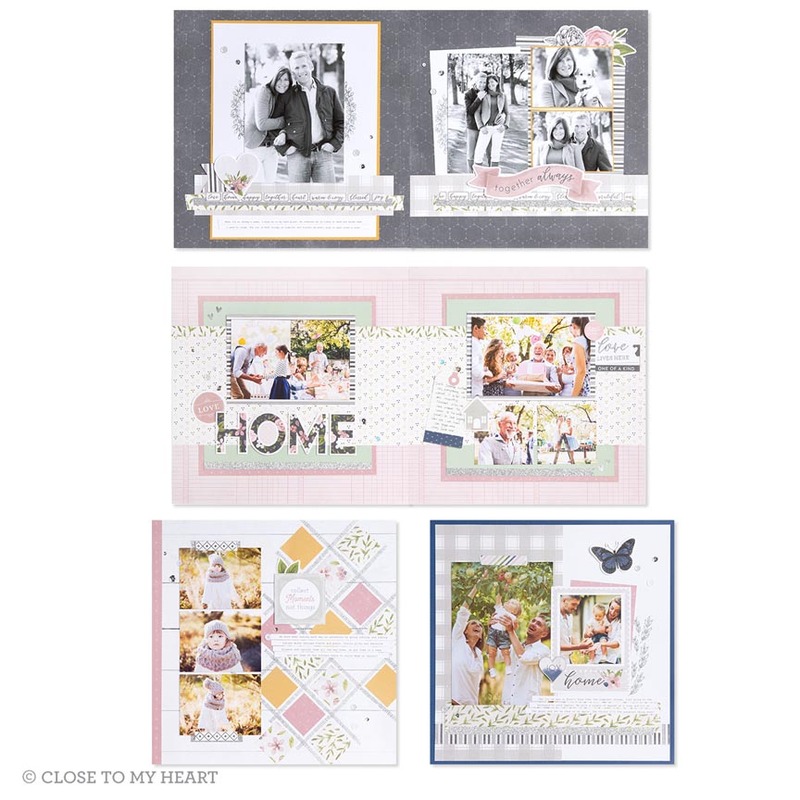 The papers would work well with any black and white vintage photos as well as your modern day photos. The papers are gorgeous. Just see for yourself! 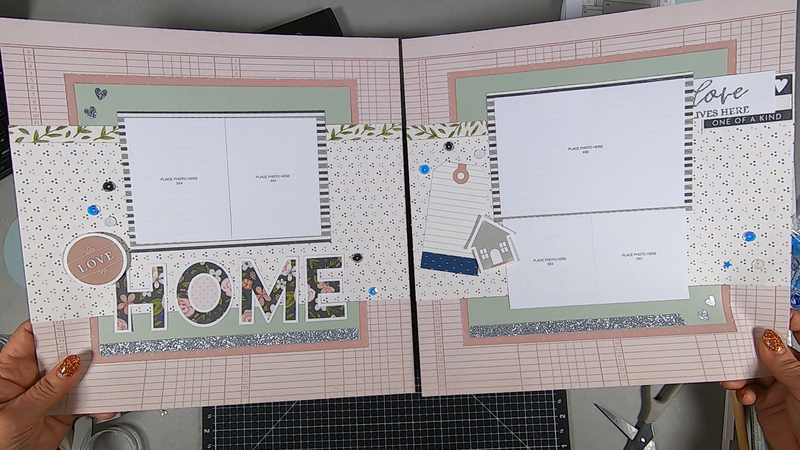 I will be creating 4 more videos showing how to make the deluxe layouts. 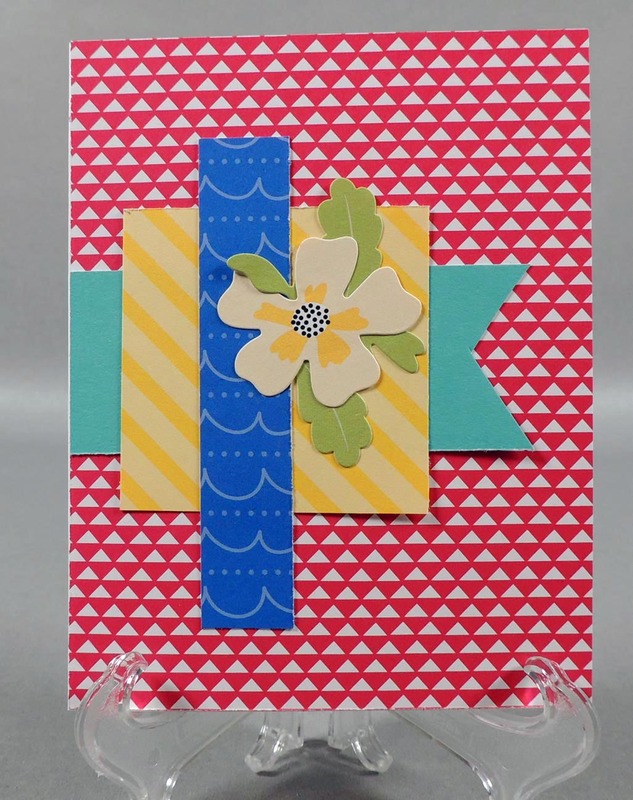 Hope you enjoy them and decide to create with these beautiful papers too!